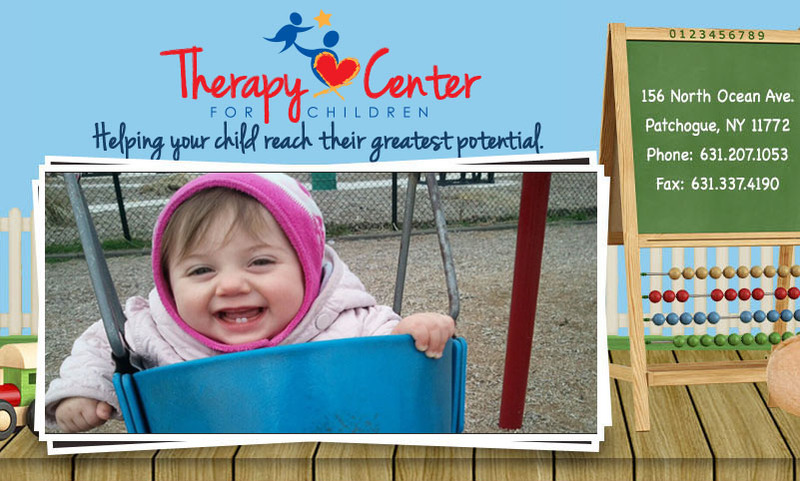 The Therapy Center for Children, located in Patchogue, is currently recruiting qualified therapists to provide home-based early intervention evaluations and services in Suffolk County. This agency was established to provide the finest physical, occupational, special instruction, and speech services. Please note, we are not an approved 4410 provider which means we are not a preschool and we do not provide special instruction services to children over three years of age. 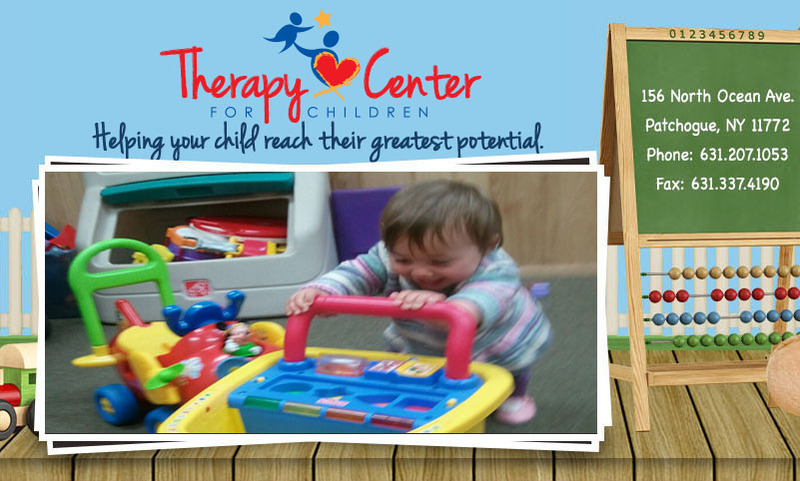 We are approved by New York State and Suffolk County to provide special instruction as well as occupational, physical and speech therapy, and social work services to children in the early intervention program and preschool related services (occupational, physical and speech therapy). Timely follow up on case assignment. 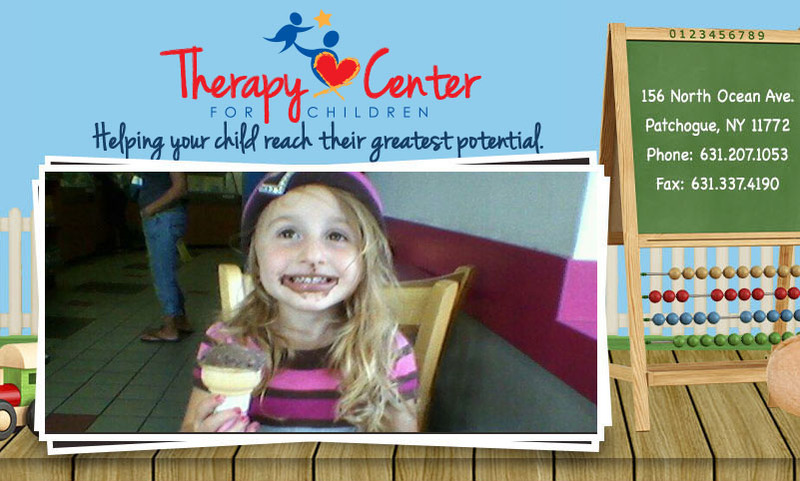 Monitor ongoing services for a number of children including special education, speech therapy, physical therapy, occupational therapy, and autism services. Assisting families in identifying available evaluation providers or service providers. Insure timeliness of all paperwork submission and implementation of NYS and County Regulations and Policy. Informing families of advocacy services. Facilitating the development of a transition plan to the preschool, if necessary. Provides organization and management of all child records. 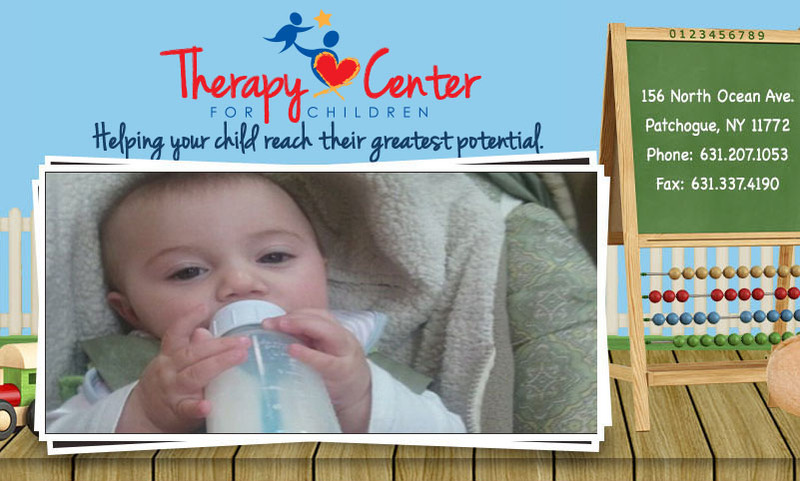 Navigates the NYEIS (New York Early Intervention System) by updating and uploading necessary. Record information and documents for every child. Uses customized database for information and note entry. Conducts home visits and reviews in the office or in the field. Documents all activity on a daily basis and meets the unit requirements. 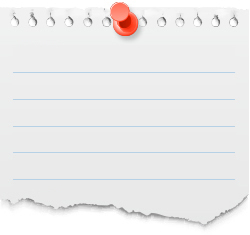 Submits all SC notes in a timely manner with accuracy of information. Attends weekly/biweekly SC Supervision meetings for training and development. Do you have a Department of Health approval letter? If you do not have the DOH approval letter, download the application and instructions. You must have this approval to provide early intervention services as a independent contractor. What discipline are you from?